Journeying outside of low-earth orbit and setting up long-term or permanent colonies on other planets or moons is fraught with challenges. One obvious challenge is food production. Regular deliveries from Earth are costly and risky, and freshness isn’t always an option. So, perhaps food can be grown on site? NASA is currently exploring this question by carrying out a series of experiments using an aptly named piece of hardware called Veggie, which was delivered and installed on the International Space Station in the spring of 2014. Experiments began shortly thereafter, and last month NASA astronauts finally got to taste the leaves of their labor for the first time. Veggie is a plant growth chamber that was developed by Orbital Technologies Corporation. 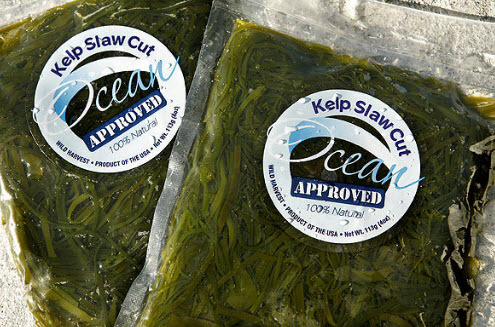 It provides environmental conditions – such as light, temperature, and airflow – that are suitable for plant growth. Accompanying the delivery of Veggie were three sets of planting pillows – specially designed pouches that contain growing media, fertilizer, and seeds. The pillows are placed on rooting mats inside Veggie and watered using a wicking system . Light is delivered by red, blue, and green LEDs. The red and blue wavelengths are necessary for plant growth, and the green wavelength helps the plants look more appealing to the astronauts. 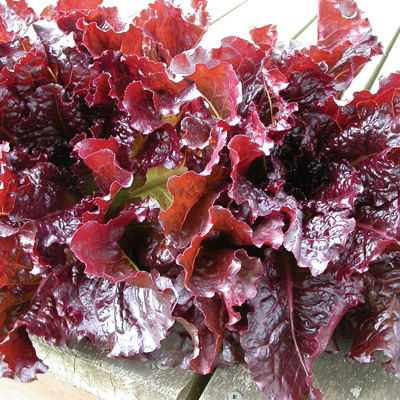 Two sets of pillows were seeded with a variety of red romaine lettuce called ‘Outredgeous.’ This particular plant was chosen because it is easy to grow, tastes good, and has high nutritional value. The first lettuce harvest was sent back to earth last October for a food safety analysis. Once it was deemed free of harmful bacteria and safe to eat, the astronauts were cleared to start the second round of red romaine, which they did in early July 2015. The third set of planting pillows contain zinnia seeds, and according to statements made by astronaut Scott Kelly on Twitter, it doesn’t sound like those have been grown yet. After caring for the second round of lettuce plants for 33 days, it was finally time to taste them. The astronauts first cleaned each leaf with citric acid based sanitizing wipes and then sampled the leaves plain. Next they tried them with a little olive oil and balsamic vinegar. They shared their experience in real time via Twitter, which is documented in this New York Times article. They saved a few leaves for their Russian friends who were out on a spacewalk, and then packaged the rest up to be frozen and sent back to Earth for analysis. 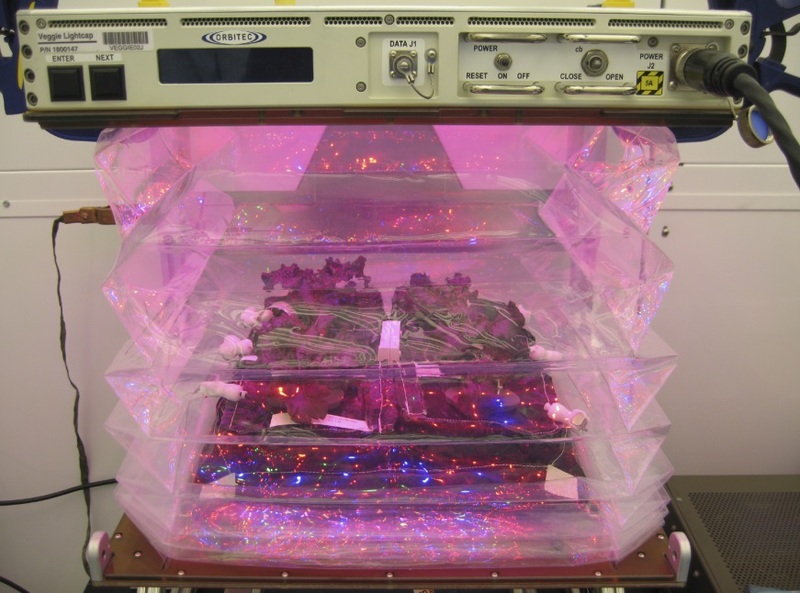 This isn’t the first time plants have been grown and eaten in space. Russian cosmonauts grew and consumed mizuna (Japanese mustard) back in 2002 using a plant growth chamber developed in collaboration with a lab at Utah State University. They have also used the growth chamber to grow peas, radishes, and other plants. Read more about these experiments here. Want to learn more? Read about the project here, here, and here. Also watch this video about growing plants in space. Just for fun, there is a great children’s fiction book involving plants in space called June 29, 1999 by David Wiesner which is definitely worth a look. What’s not to love about plants? They provide us with oxygen, food, medicine, fuel, fibers, and countless other things. They help filter groundwater and sequester carbon. They beautify our landscapes and communities. They provide habitat for wildlife and help reduce soil erosion. And the list goes on. But there is more to plants than meets the eye. There is something deeper within – at their cellular and molecular levels – that is just as worthy of our fascination and appreciation as the blooms that beautify our yards and the fruits that fill our tables, and that is the abundant and diverse world of chemical compounds present in the botanical kingdom. But how does one gain an understanding and appreciation for such a subject. Luckily, there is a blog for that. It’s called Compound Interest. Authored by UK chemistry teacher, Andy Brunning, Compound Interest explores the “chemistry and chemical reactions we come across on a day-to-day basis.” Much of what Andy writes about doesn’t have anything to do with plants – fireworks, bacon, gunpowder, snowflakes, etc. – but a sizeable portion of his posts do (evidenced particularly by the Food Chemistry category). For example: Did you know nutmeg is hallucinogenic? Have you ever wondered why avocados turn brown so quickly? Why is it that some people have such a strong aversion to cilantro (aka coriander)? What makes coffee bitter, chili peppers spicy, and catnip so attractive to cats? The infographics can also be downloaded as pdf files, like this one that explains the chemistry behind the smell of fresh-cut grass. In this manner, the images and files can be easily shared with others. In fact, Andy encourages this practice, provided that the originals are not altered and that Compound Interest is given proper credit. He is particularly interested in seeing his infographics used in a classroom setting. Read more about the content usage guidelines here. 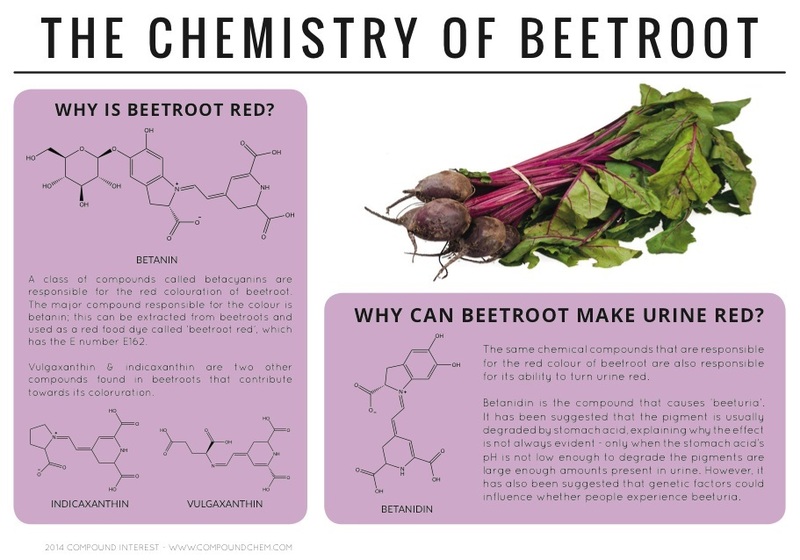 Produced by someone who is obviously passionate about chemistry, these posts and graphics are meant to educate and excite people about everyday chemistry both in the botanical world and beyond. I am a voracious consumer of podcasts and have a long list that I regularly listen to. Despite being unable to get through all of them in a reasonable amount of time, I am still continually on the lookout for more. I am particularly interested in science or educational podcasts – something that I can listen to for an hour or so and learn new things about the world, whether it be breaking news or historical facts. This year a new podcast was born – a podcast exploring the science and history of food. 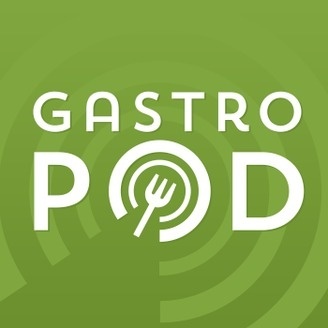 It is called Gastropod, and it has quickly found its way into my regular rotation of podcast consumption. It wasn’t a difficult climb either, as the general theme of the podcast is something that fascinates me and the hosts do a top-notch job presenting the information and telling the stories. Gastropod is hosted by Cynthia Graber and Nicola Twilley, each of whom have impressive backgrounds in researching and reporting on science, technology, food, and other topics for a variety of outlets both large and small. Among numerous other projects, Nicola has a blog called Edible Geography and Cynthia contributes regularly to Scientific American’s 60 Second Science podcast. Gastropod just happens to be their latest endeavor, and it is a welcome one. Full length episodes of Gastropod are released once a month, with “snack-sized interludes” called Bites released in between to tide listeners over until the next helping. Since Gastropod is in its infancy (the first episode was released in September 2014), catching up on past episodes is simple. An afternoon of binge listening will do it. Topics covered so far in full length episodes include the history and evolution of cutlery (which involves a taste test using spoons made of various metals), a discussion with Dan Barber about his book The Third Plate, an exploration of the emerging “microbe revolution” in agriculture (which piggybacks on an article that Cynthia wrote for NOVANext and which I reviewed back in July), and the rising popularity of kelp (“the new kale”) and the growth of seaweed farms. Bite-sized episodes have discussed things like modern day domestication of wild plants, underused American seafood resources, a meal replacement drink called Soylent, the expansive yet underappreciated (and disappearing) diversity of apples, and subnatural foods (smoked pigeon, anyone?). So far every episode has been great, but if I had to pick a favorite, the interview with Dan Barber really stands out. His discussion of “ecosystem cuisines” – which moves beyond the farm-to-table movement – was new to me but seems like an important idea and one that I would like to see play a pivotal role in the development of science-based sustainable agriculture. Gastropod is a young but promising podcast, and I look forward to many more captivating episodes in 2015 and beyond. Learn more about Gastropod and its hosts here. Do you have a favorite podcast, science-themed or otherwise? Share it in the comments section below. This is the ninth in a series of posts reviewing the 17 articles found in the October 2014 Special Issue of American Journal of Botany, Speaking of Food: Connecting Basic and Applied Science. The seasonal timing of flowering is an important trait to consider in crop plants, because it dictates where geographically a particular crop can be grown and also plays a role in fitness and yield. 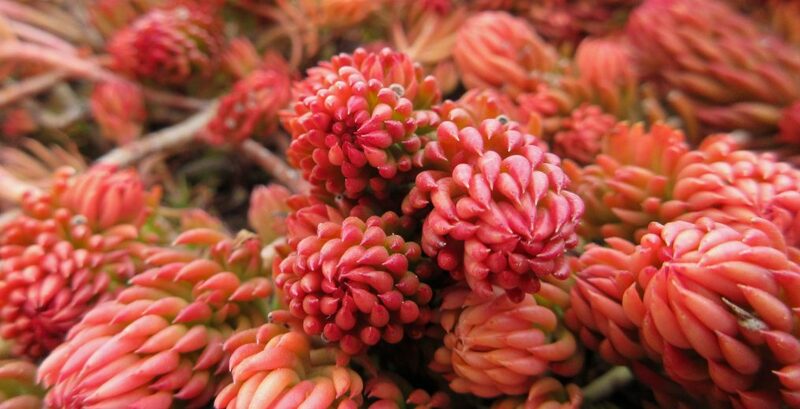 Flowering time is determined by a combination of genetics and environmental factors. One of the major environmental factors is day length, a phenomenon known as photoperiod response (or photoperiodism). There are three main types of photoperiod response: short-day (plants flower when “grown in day lengths below a critical maximum threshold”), long-day (plants flower when “grown in day lengths above a critical minimum threshold”) and day-neutral (“plants flower at the same time under all day length conditions”). A plant’s response to day length can be obligate – restricted to a particular response – or facultative – capable but not restricted. Understanding the genetics of photoperiod response is important for breeding efforts, and can help in the development of crop varieties that have improved yields and that can be either grown in broader geographic areas or that are specifically selected for local regions. 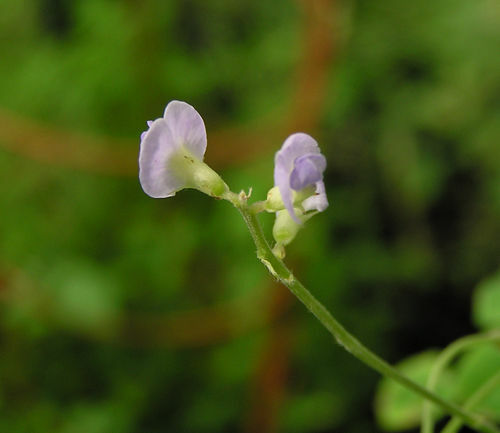 Agricultural breeding programs often investigate wild relatives of crop plants for potential traits that could lead to improvements. 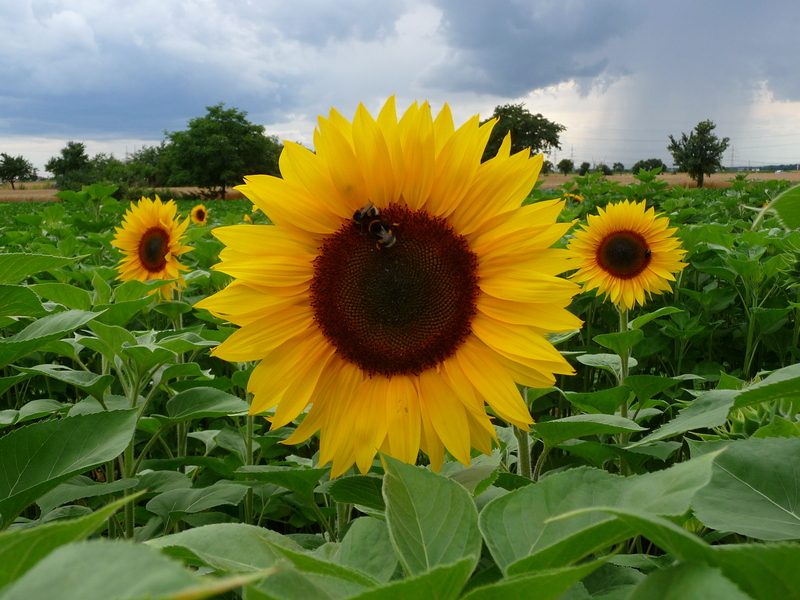 There is “renewed interest” in these investigations “because genome-enabled methods [of identifying desirable genes] and international investment in germplasm resources have dramatically reduced the associated labor, time, and risk.” The authors of this study, recognizing extensive variation in flowering time in both common sunflower (Helianthus annuus) and its wild relatives, examined the genetic basis for this variation in an effort to support sunflower breeding programs. Helianthus is a genus consisting of around 70 species, most of which are native to North America (a few occur in South America). 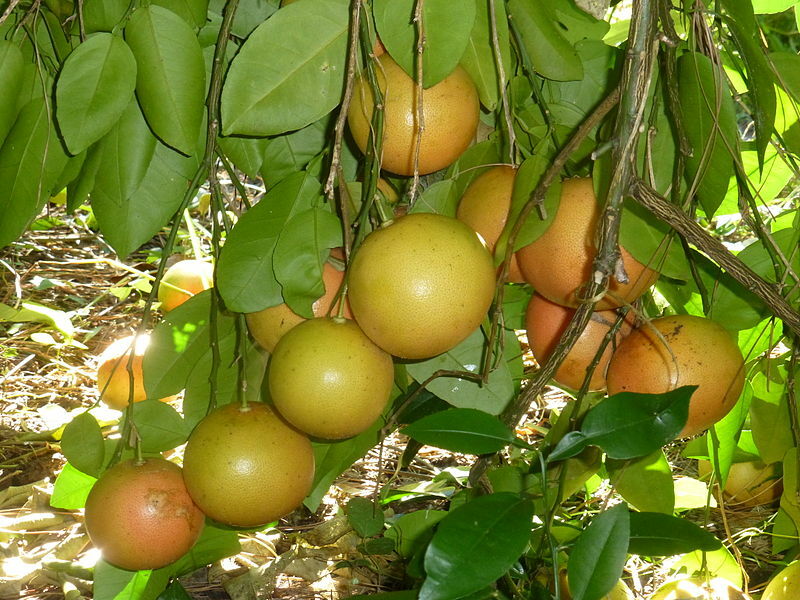 Several species in this genus are cultivated as food crops and/or as ornamental plants. H. annuus is the most commonly cultivated species, valued for its edible seeds and the oil they produce as well as for various other things. Wild relatives of H. annuus have “been a frequent source of genetic raw material for agricultural innovation,” aided by the fact that “barriers to interspecies crosses are incomplete or can be overcome through embryo culture or chromosomal doubling.” Helianthus is a diverse genus, including generalist species occurring in “diverse environments over broad geographic regions” and specialist species occurring in “habitats characterized by high temperature, water, or salt stress.” For this reason, “wild sunflowers are prime sources to mine for alleles that confer higher yield in new or marginal” agricultural settings. 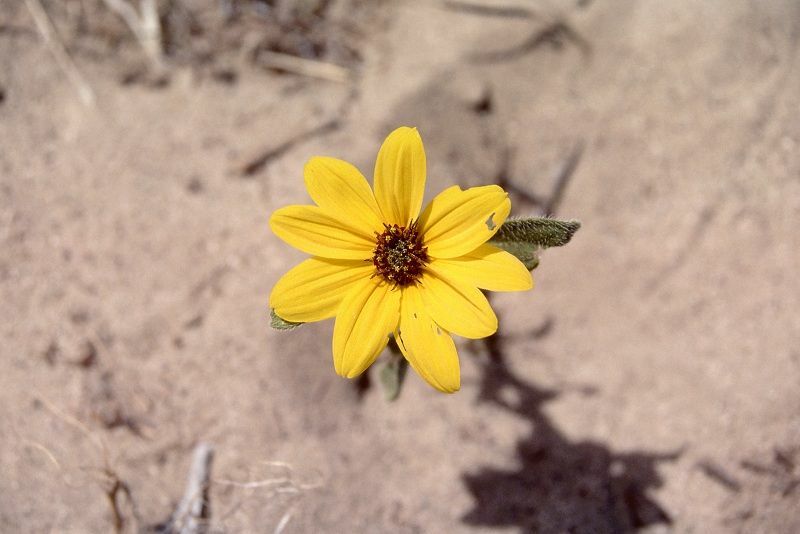 A relatively small subset of Helianthus species were involved in this study; however, the subset represented a “phylogenetically dispersed sample.” One interesting finding was that the evolution of an obligate short-day requirement for flowering has occurred in several species, “particularly those with ranges restricted to the southern United States.” The authors suggest that a reason for this finding could be that “long, hot, and humid summers” in this region “may be unfavorable for growth or reproduction.” Thus, while populations of H. annuus “likely escape these conditions by flowering in the long days of late spring,” other Helianthus species put off “flowering until the arrival of cooler, less humid falls.” Flowering during cooler times is beneficial because pollen fertility decreases and seed maturation slows at high temperatures. The risk of fungal pathogens attacking flowers and dispersed seeds is also reduced during periods of lower humidity. This is the fourth in a series of posts reviewing the 17 articles found in the October 2014 Special Issue of American Journal of Botany, Speaking of Food: Connecting Basic and Applied Science. 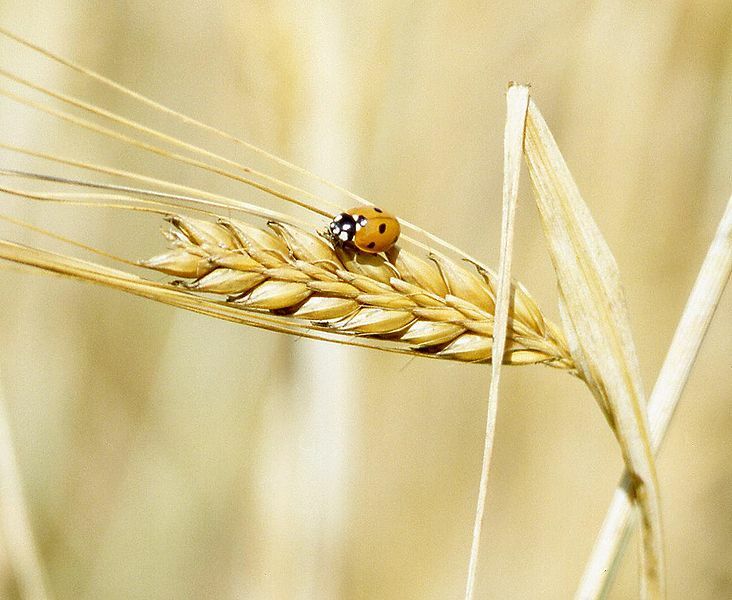 A major step in improving a crop plant is understanding the genetic diversity that is available within its gene pool. 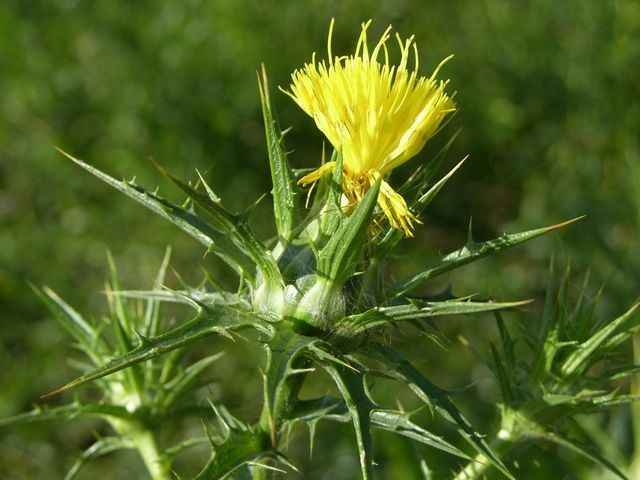 With this aim in mind, researchers observed a “broad cross section of the safflower gene pool” by examining the DNA of a “worldwide sampling of diversity from the USDA germplasm collection [134 accessions consisting of 96 from the Old World and 38 from the New World]”, 48 lines from two major commercial safflower breeding programs in North America, and 8 wild collected safflower individuals. 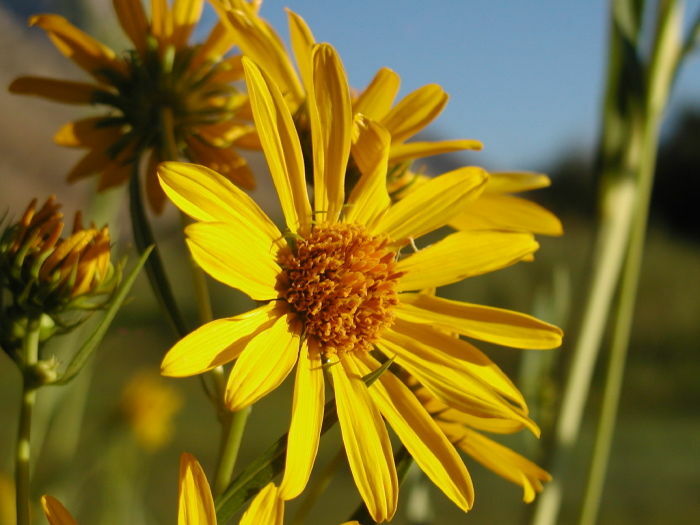 The researchers determined that there may be “agronomically favorable alleles present in wild safflowers,” and that “expanded efforts to access wild genetic diversity would facilitate the continued improvement of safflower.” Safflower is an important but underused oilseed crop that is adapted to dry climates; studies like this one that can lead to further crop improvements may help bring it out of niche production and into more widespread use. Given the agricultural importance of soybean and the increasing demands that will be placed on this crop as population rises, it is imperative that improvements continue to be made. Exploring soybean’s “extended gene pool,” including both its annual “brother” and its perennial “cousins,” will aid in making these improvements. Perennial soybeans in the subgenus Glycine include around 30 species. They are adapted to a wide variety of habitats “including desert, sandy beaches, rocky outcrops, and monsoonal, temperate, and subtropical forests.” They are of particular interest to researchers because several of them are allopolyploids, meaning that they have more than the usual two sets of chromosomes and that the additional sets of chromosomes were derived from different species. The authors state that “the distributional differences between diploids and independently formed polyploids [in the subgenus Glycine] suggests underlying ecological, physiological, and molecular differences related to genome doubling and has led to the development of the group as a model for studying allopolyploidy.” The group is also worth studying because they demonstrate resistance to various soybean pathogens and are adapted to a variety of environmental conditions. By continuing to work with soybean’s perennial cousins to gain a better understanding of “polyploidy and legume evolution,” the authors hope to apply their research to achieve increases in soybean yields. 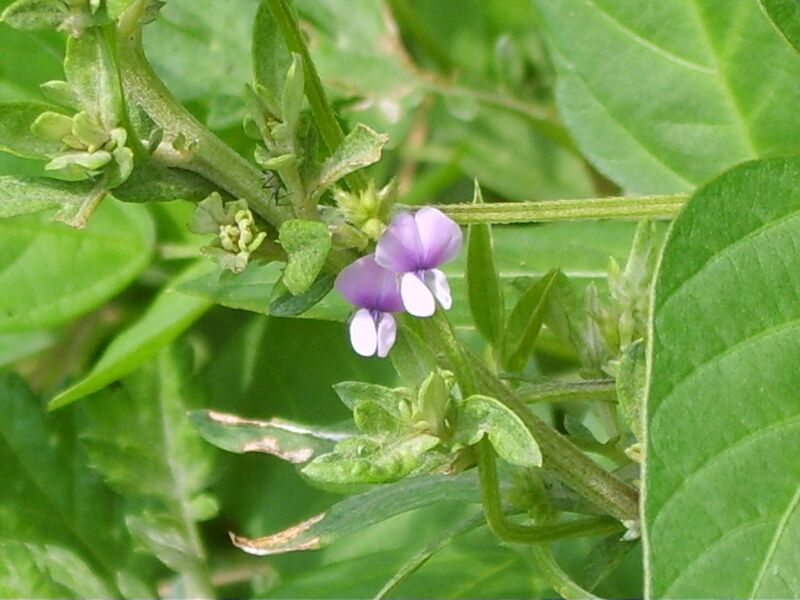 Past research suggests that the study of polyploidy in the perennial soybeans could lead to crop improvements in areas such as photosynthesis, nitrogen fixation, flowering time, and disease resistance. This is the first in a series of posts reviewing the 17 articles found in the October 2014 Special Issue of American Journal of Botany, Speaking of Food: Connecting Basic and Applied Science. Concern about food and the environment has been on the rise for a while now. Interest in healthy food grown and produced in a responsible manner has prompted people to investigate where their food is coming from. Archaeologists studying plant domestication and the rise of agriculture are also concerned with where our food came from; however, their research efforts are more focused on prehistoric events rather than on what is being stocked on today’s grocery store shelves. The first section of the paper explains why certain theoretical approaches to thinking about early plant domestication should be revised. These approaches include a centric view of plant domestication, single domestication trajectories, rapid pace plant domestication, and domestication being coupled with the development of agricultural economies. The concept of centers of origin refers to specific regions in the world where the majority of crop domestication is thought to have occurred. Often these are regions where a high number of wild relatives of crops are found and where large civilizations emerged. But research has revealed numerous locations in various parts of the world where crop domestication occurred independently from traditional centers of origin leading archaeologists to further explore a noncentric view of domestication. Related to the centers of origin debate is the single vs. multiple domestications debate. Single site domestication refers to a plant being domesticated in one location and then spread to other locations. Multiple site domestication refers to the same plant being domesticated in multiple sites independently. 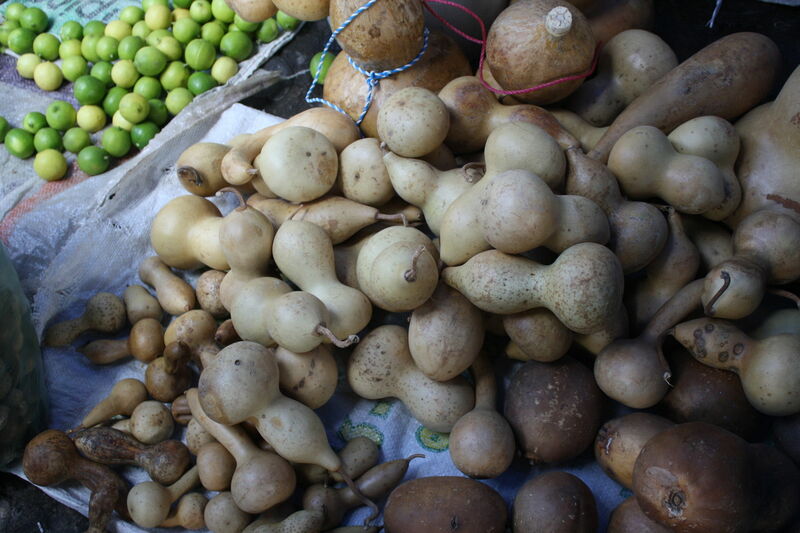 With the aid of genetic research, crops that were once thought to have been domesticated in a single region and then disseminated to other regions are now being shown to have multiple domestication sites. For example, it has been suggested that barley was domesticated independently in various locations, including the western Mediterranean region, Ethiopia, Morocco, and Tibet, as well as various parts of Southwest Asia. Concerning the pace of crop domestication, “many scholars have presented evidence that domestication was slower and more gradual than previously envisioned” probably because the first domesticated crop plants were not “developed by plant breeders with clear end products in mind.” On this point, the authors conclude that debates over timelines are “likely to continue for some time,” and that “close communication between geneticists and archaeologists, including those with archaeobotanical expertise” will be necessary to tell the full story. In the next section of the paper, the authors discuss new and improved methods being used today to “address questions about the timing, scale, and causes of domestication.” Narrowing down the dates that plants were first domesticated is a major interest of archaeologists, and advances in radiocarbon dating have assisted in this quest. When DNA is being extracted, it is important to know the age of the material being analyzed in order to better reveal its history. Combining several methods for analyzing the data – especially as these methods are improved and new methods are developed – is crucial. 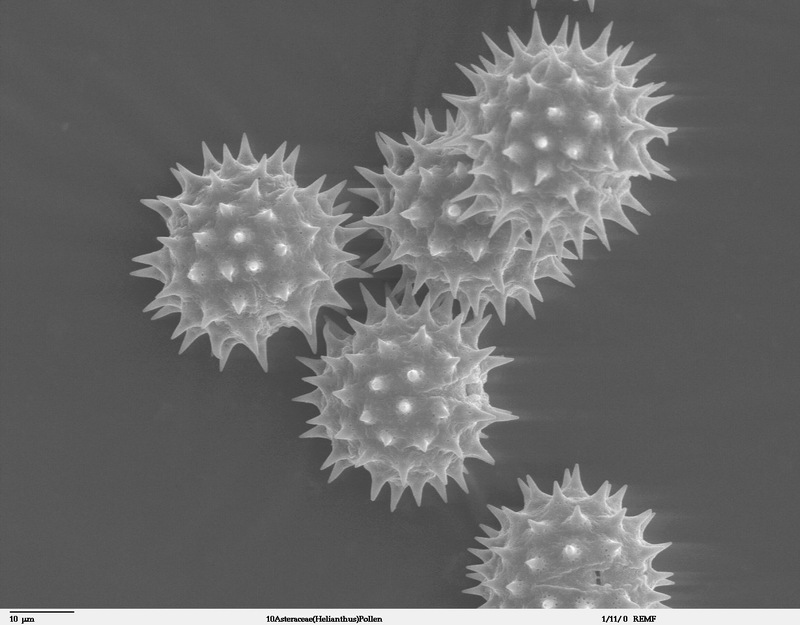 Advances in microscopy have helped to better analyze morphological changes in plants over time as well as to examine microfossils, like starch granules, pollen, and phytoliths (silica particles left behind after a plant decays). Observing phenotypic changes in fruits, seeds, and other plant parts and determining the presence of things like starch granules and pollen helps us to understand the pace and scope of domestication as well as to determine when certain domesticated plants were introduced to areas outside of their perceived center of origin. Advances in the science of taphonomy – “the study of decay processes following the death of an organism until it is fossilized or exhumed” – also aid researchers in better understanding the stories behind plant domestication. Next the authors discuss anthropological views on the causes of plant domestication. One of the main debates among anthropologists when discussing agriculture is whether or not early humans were “pushed” or “pulled” into agricultural economies. Did increasing populations and/or decreasing availability of resources compel people to produce more of their own food or did human populations cultivate and domesticate plants in areas where resources were readily available, allowing them to live sedentary and stable existences? The authors conclude that “it is not necessary for one of these scenarios to explain all transitions to agriculture” as agriculture emerged independently in multiple locations around the globe, each time under its own specific set of circumstances.